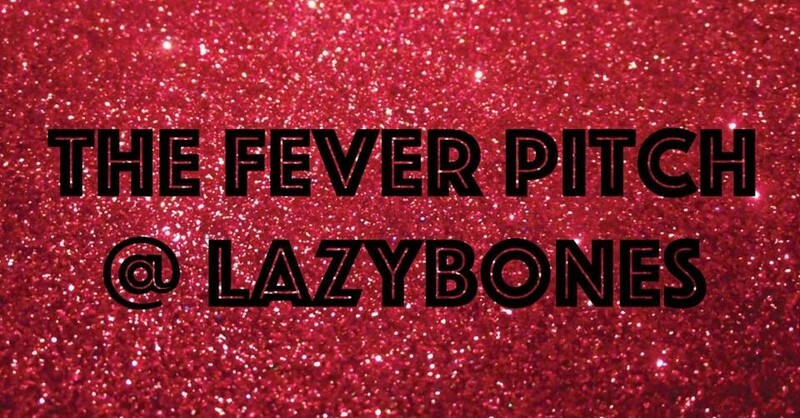 The Fever Pitch are an 8-piece band with 2 singers, 3 horns and a pumping rhythm section. The Fever Pitch knows that feet should be stomped, heartstrings should be pulled and backbones should be slipped at each and every show. Entertainment is the key and dynamite soul is how The Fever Pitch unlocks the hearts and minds of each and every person in the room. With special guest The Freeriders. Local Sydney soul/funk/blues band, The Freeriders, is comprised of Freesia's funky, gospel like vocals, Ed's lush 6 string phatness, Pete's badass bass, with Doug keeping visual time on the drums, and George lettin' loose on the keys. They are super keen to funk you out. Timeless melodies and fresh jams have been captured by the band in a bunch of original songs and covers influenced by the groovy 70's-era soul, blues, and funk rock. With an experienced rhythm section, a strong guitar/keys partnership, and a singer that delivers everything from heartfelt ballads to soul-funk attitude, The Freeriders will not disappoint.